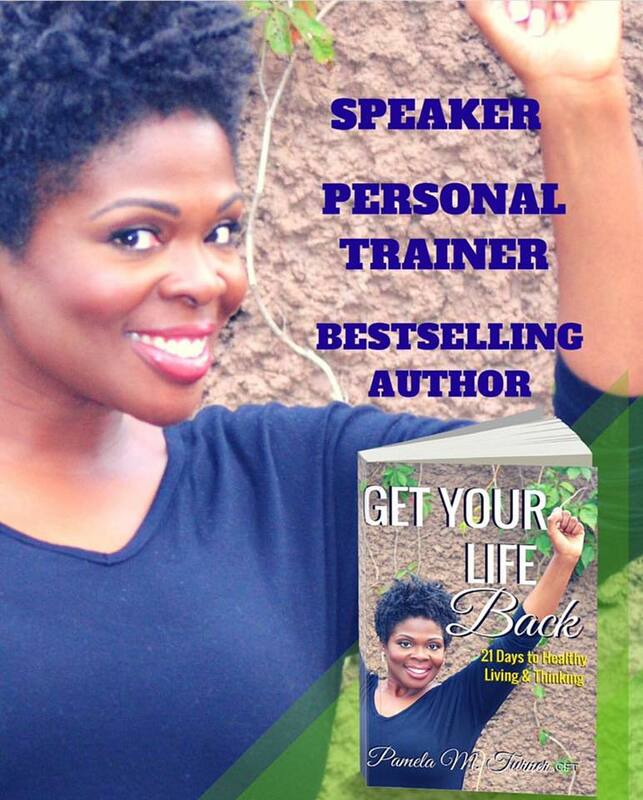 Pamela M. Turner is a highly respected fitness professional and an expert at showing people how to have fun and get moving! Pamela is the owner and president of TurneRound Fitness, LLC, and certified by ISSA. She educates and motivates her clients through her unique style of coaching. Pamela is dedicated to promoting health and fitness to people of all ages. She is one of the most sought after personal trainers in the Tri-State area. Ms. Turner is a working woman and entrepreneur who thrives by meeting the needs of her TurneRound Fitness, LLC Clients. Experienced and goal-oriented for herself and her clients, Pamela offers custom training regimens for a diverse client base. "My philosophy is to transform people's way of thinking about fitness and taking control of their physical well-being. My goal is to help my clients feel great and look fabulous." 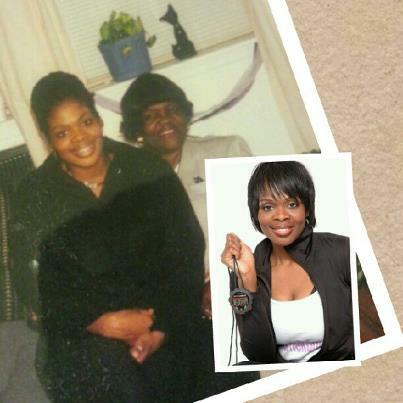 Ms. Turner's personalized regimens are not just about diet and exercise. She is a trainer that helps bridge the gap between health and fitness.